CINCINNATI, OH (FOX19) - Take me out to the ball game -- come on, you know the song! 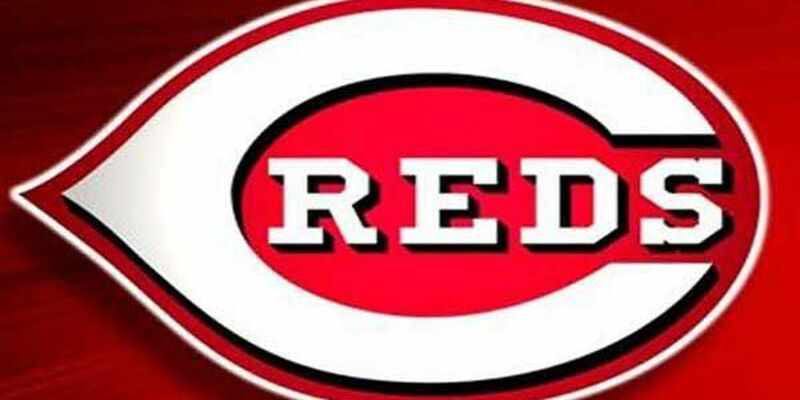 If you listen closely, you may be able to hear die-hard Reds fans singing the baseball anthem in preparation for the 150th Reds Opening Day. 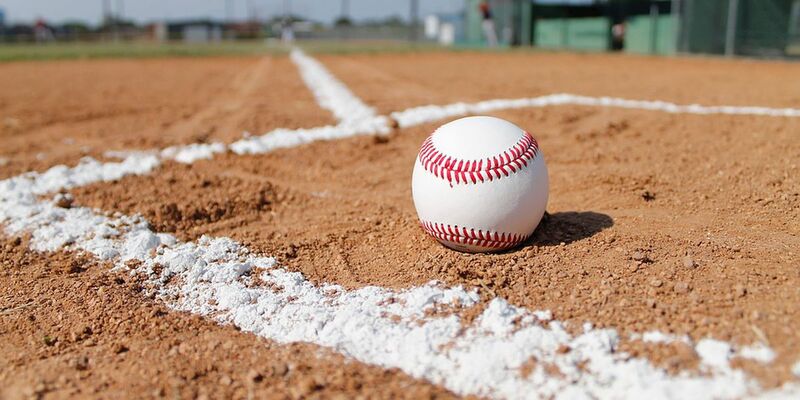 But how well do they, and you, really know the Queen City’s Major League Baseball team? The highest ever season attendance for the Reds was 2.6 million fans in 1976, averaging 32,000 a game, the team says. 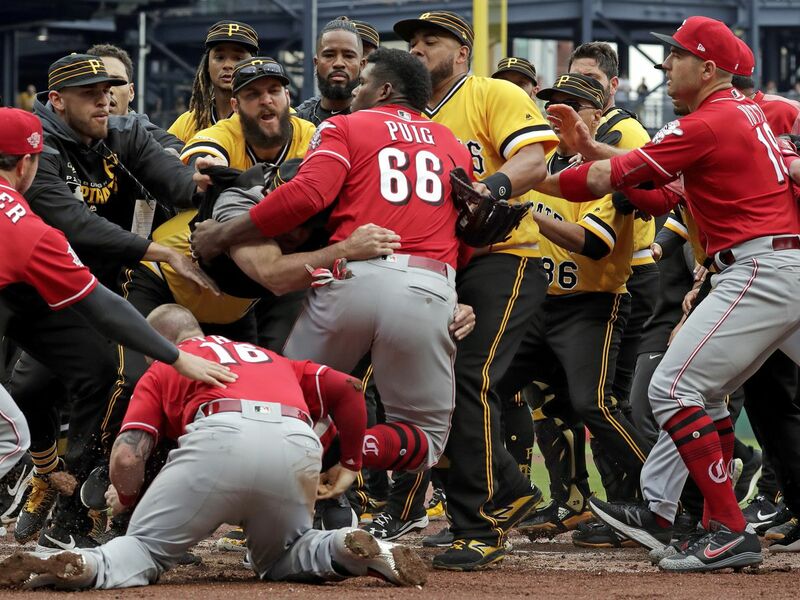 There are three players in Reds history who are part of the 30-30 club (30 home runs and stolen bases): Eric Davis, Barry Larkin and Brandon Phillips. Speaking of Eric Davis, the Reds Hall of Famer will be on-hand to toss out the ceremonial first pitch Thursday. Ahead of the first game, former Reds pitcher Bronson Arroyo will be delivering the official game ball and Hall of Famer Joe Morgan will be the honorary captain for the game. As we all know, the Reds are the MLB’s first official professional baseball team. 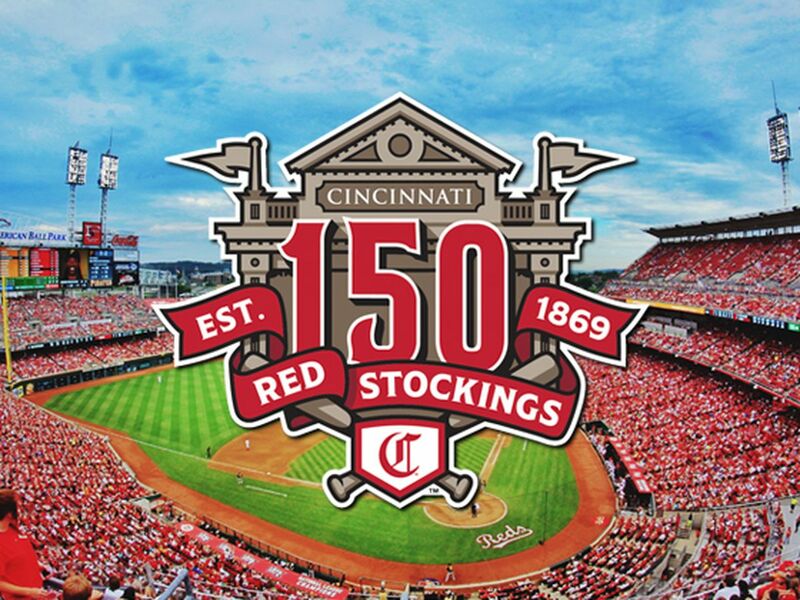 Their first game was played as the Red Stockings in 1869 and then from from 1955 to 1959, they were known as the Redlegs. 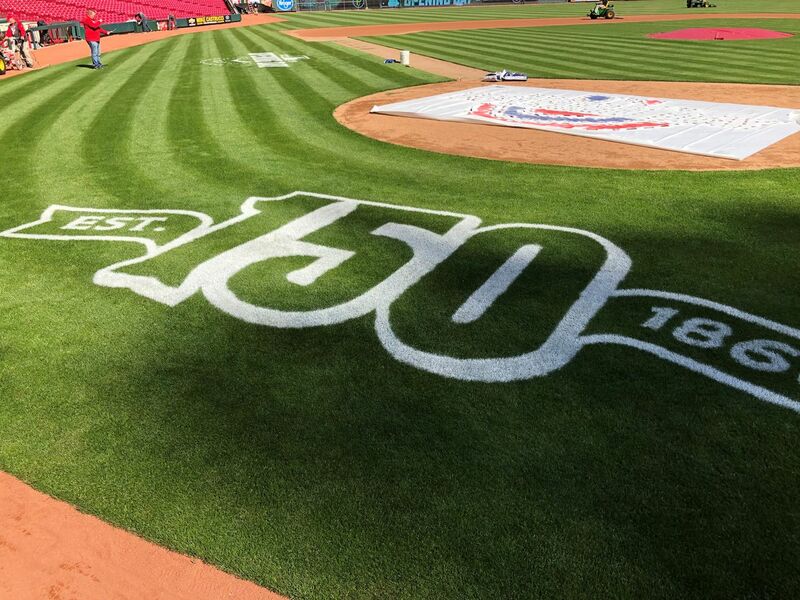 Thursday’s opening day will be the earliest opening day for any recorded MLB season, the Reds say. In honor of the 150th anniversary, the Reds will be wearing 15 different Reds uniforms from franchise history beginning May 4. The Reds will take the diamond against the Pittsburgh Pirates at 4:10 p.m. Thursday. 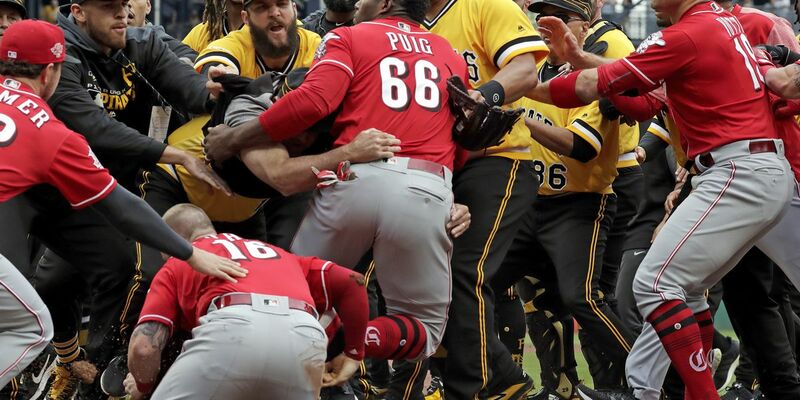 Yasiel Puig, Reds Skipper David Bell and Pirates Pitcher Chris Archer all received suspensions.